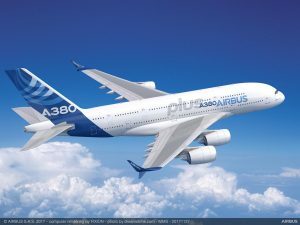 Airbus and Emirates reach agreement on A380 contract – with the airline to receive 14 more examples by end 2021. 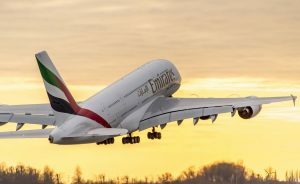 Emirates Airline has signed this morning at the company’s headquarters in Dubai a Memorandum of Understanding (MoU) to acquire up to 36 additional A380 aircraft. 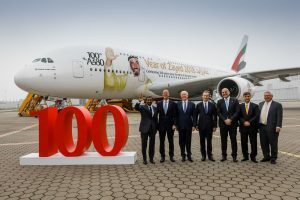 Emirates celebrated the milestone delivery of its 100th Airbus A380 aircraft at a special ceremony with Airbus at the manufacturer’s delivery centre in Hamburg on Friday, November 3. 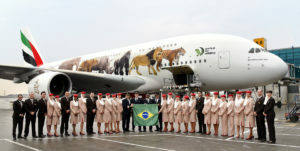 Emirates celebrates the launch of three A380 destinations, bringing its flagship aircraft from Dubai to Tokyo-Narita, Casablanca and Sao Paulo on the same day. 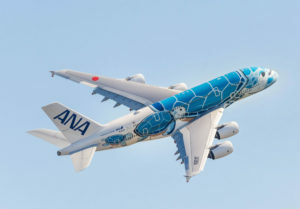 ANA announced on March 6 that it has selected “Flying Honu” as the theme for its limited edition livery to be used on the carrier’s Airbus A380, which will be introduced on the Tokyo-Honolulu service, launching in spring 2019. 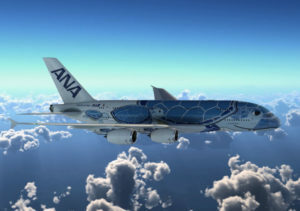 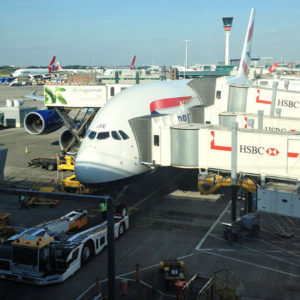 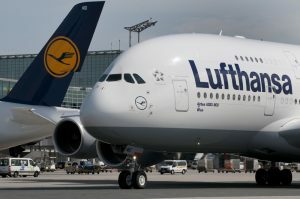 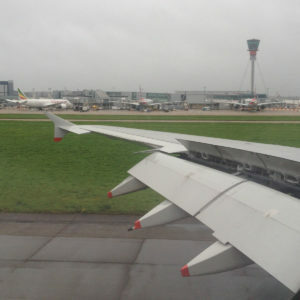 The new route marks ANA’s first introduction of the Airbus A380, the world’s largest passenger airliner.